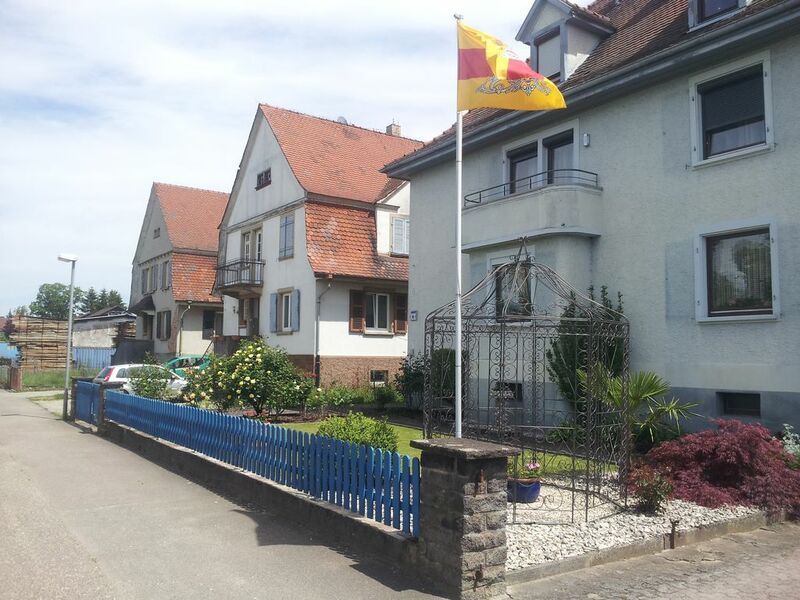 Our apartment is in the beautiful city of Kenzingen. In the "Perle im Breisgau". On the edge of the Black Forest and in the immediate vicinity of the Imperial chair. The Europa-Park in Rust is just 12 km away. In addition to the Europa Park are worthwhile destinations such as Freiburg, Basel, Colmar, Strasbourg and the Alsace region near. The 72 square meter apartment has been completely renovated. The apartment is for 2 - 6 people and is comfortably furnished. It is located in. 1 OG. There are plenty of parking The Hotel has its courtyard. Therefore, a trouble is parking of campers and caravans possible (No Pitch). The apartment is located on the railway line and the train station is about 500 meters away. Therefore, traveling by train is no problem. Are supermarkets which are open till 22 pm In the nearby area. Un grand merci pour l accueil de grande qualité. Très belle prestation ! Vous pouvez y aller les yeux fermés. Idéal pour Europe park. Le train est proche, mais ne nous a pas beaucoup dérangé durant la nuit. Frau Müller ist sehr sympatisch. Wir danke Ihnen für Ihre Verfügbarkeit. Nous allons certainement revenir dans l'appartement lors d'un prochain séjour à Europa-park ! Très beau appartement tout neuf très bien équipé. Nous avons passer trois jours très agréable a 10km d Europa park .Propriétaire très agréable.